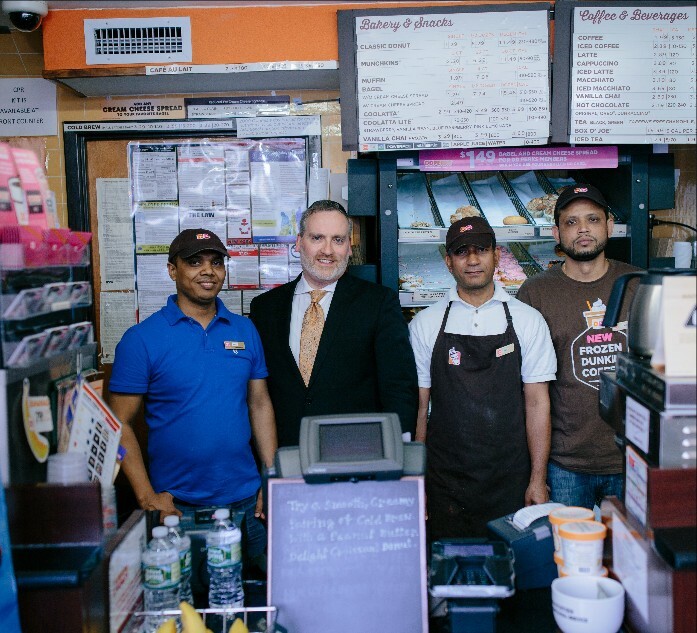 Rabbi Mehlman attended Dunkin Donuts Franchise University in Boston in preparation for the opening of the first kosher Dunkin Donuts store on the Upper West Side of Manhattan. 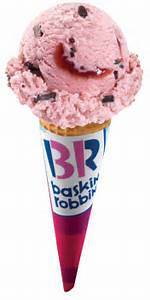 He carefully studied the ingredients and processes involved with their product. 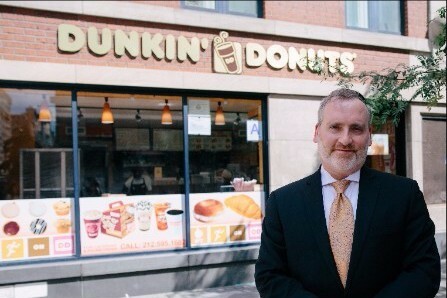 His devotion to his studies earned him a certificate in donut production as well as an unparalleled knowledge of the kosher donut market! 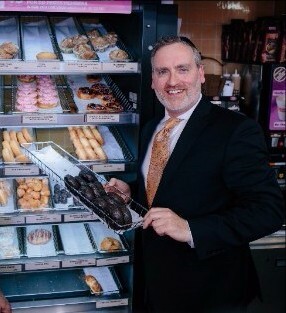 Glazed, Boston Cream, Frosted with sprinkles – Rabbi Mehlman and his expert staff at National Kosher Supervision ensure that your favorite donut is 100% KOSHER! 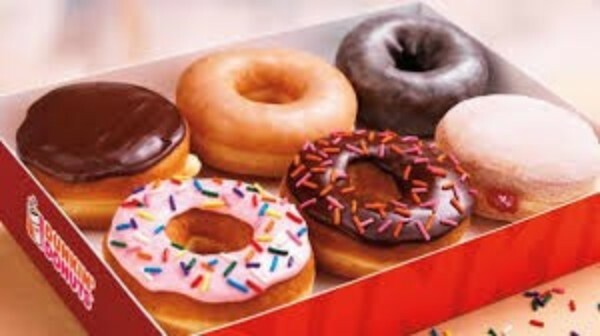 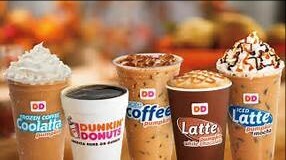 National Kosher Supervision has recently taken on many new Dunkin Donut stores. 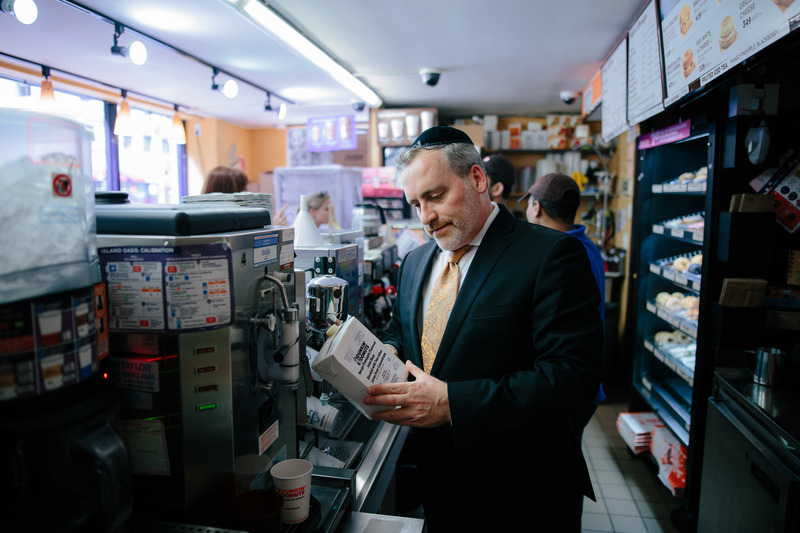 Make sure to check for our kosher certificate the next time you visit any of the locations listed below! 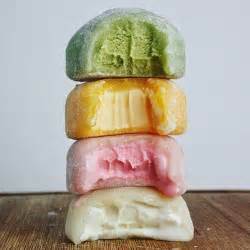 Next Get Thee To BTW Bakery!